Planning a vacation to a Caribbean island can look like it’s going to break the bank. While Roatan is already a very affordable island vacation, there are sometimes even deeper discounts you can take advantage of if you know where to look. Take advantage of these tips to finding Roatan deals and discounts throughout the year. Roatan is just like the rest of the Caribbean, with high and low seasons for tourism. High season is the busy season, which typically runs between American Thanksgiving and Easter time. Those winter months are the most popular times for North Americans to take vacations away from the cold. The holidays also offer more people time off from school and work, making traveling easier to accomplish. Because more people want to go, prices increase. It’s simple economics. If you’re looking for a discount holiday to Roatan, your best bet is to go during low season. Summertime, as well as the months of September through early November, is low season in Roatan. During these months, you’re guaranteed to find deals and discounts offered on Roatan hotels and resorts. You’ll also find lots of activity providers are less busy so you can be more flexible in your bookings. Restaurants and bars are quieter, so you can enjoy a peaceful meal and relaxing drink on the beach at sunset. Low season is also the best time to get to know locals better, since we’re not inundated with work at that time so stopping to chat is a little easier. 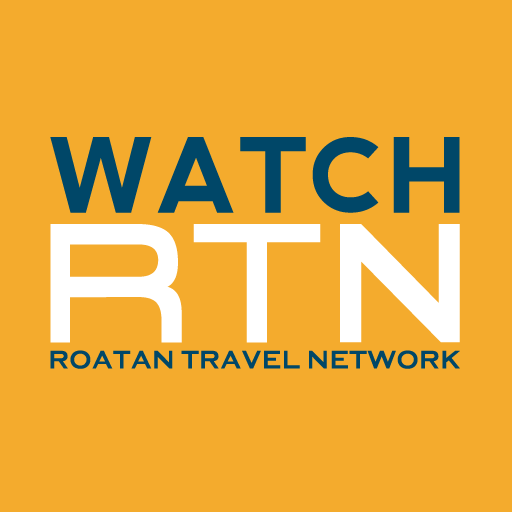 Visit Roatan during low season for great deals and discounts – but keep in mind there are fewer flights available so you might not have as much flexibility in your travel dates or times. If you can be flexible on your timing for vacation throughout the year, keep an eye on last-minute specials and sales from accommodations and activity providers. You might be able to fill a gap at an all-inclusive resort, or find a vacation rental has offered a massive discount for last-minute bookings. Keep an eye on the websites and social media channels of your favorite places to stay. Book as soon as one of these last-minute deals becomes available – before someone else snags it! Social media is where you’ll find most of these last-minute announcements, so be sure to Like and Follow all your favorites. As Roatan has grown in popularity over the years, more and more direct flights have been added by major airlines. Local businesses and representatives are constantly in talks with other airlines to try to bring additional flights to Roatan, so your options should continue to increase in years to come! In the meantime, be sure to sign up for alerts from flight search websites for any dates that you want to come visit. Typically, you’ll get an alert by email if the price suddenly drops, or you can monitor price fluctuations to try to buy at its lowest point. 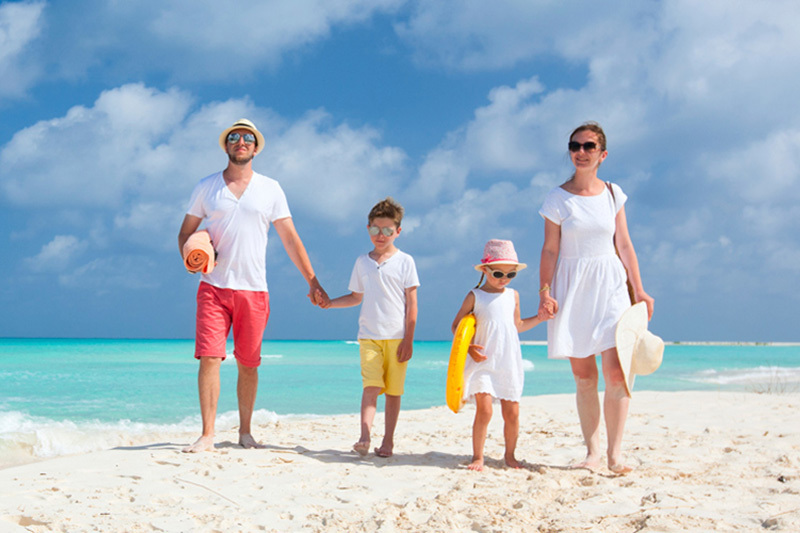 The most effective way to save on a vacation is to stay in touch with all the service providers you like. 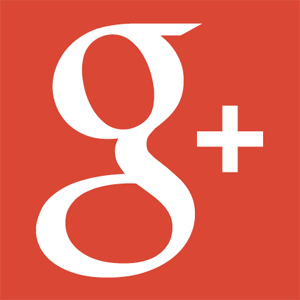 Follow and Like their social media pages for last-minute specials and upcoming discounts. Sign up for newsletters and alerts from specific websites, and be flexible. The more flexibility you have with dates for your vacation, the better chances you have for finding deals and discounts.